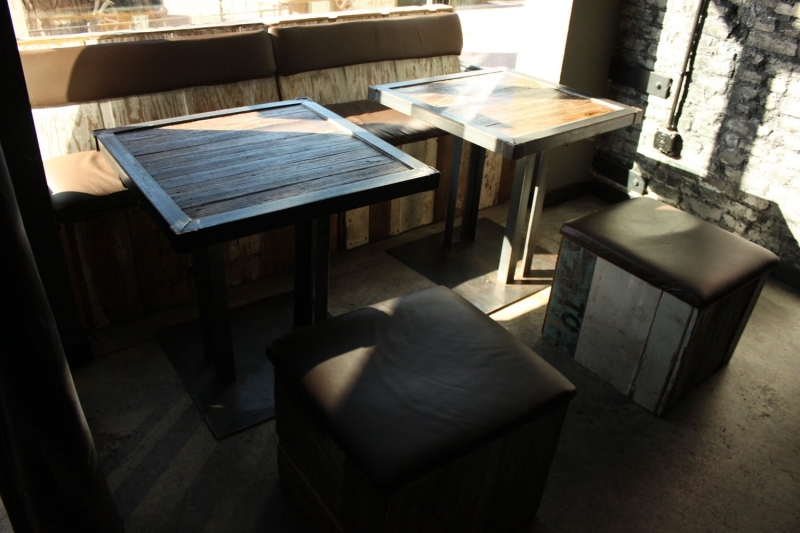 We create furniture in all kinds, styles, colors and sizes. 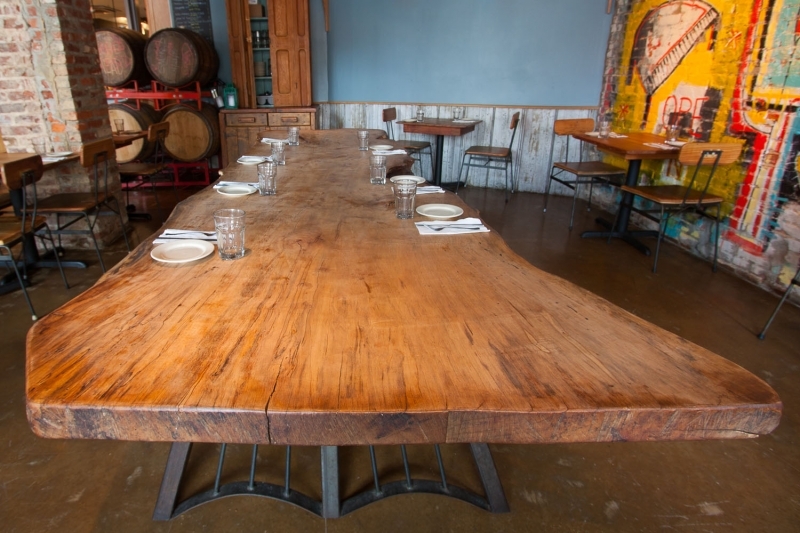 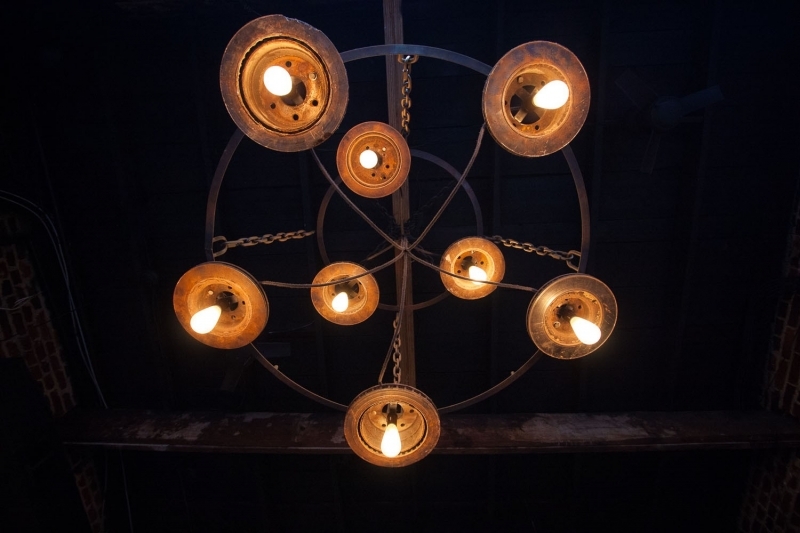 Whether you are looking for a quote on that artsy custom project, that one-of-a-kind piece of furniture you are hoping to have made for your eatery, or just general questions about our work and what we do, please contact us. 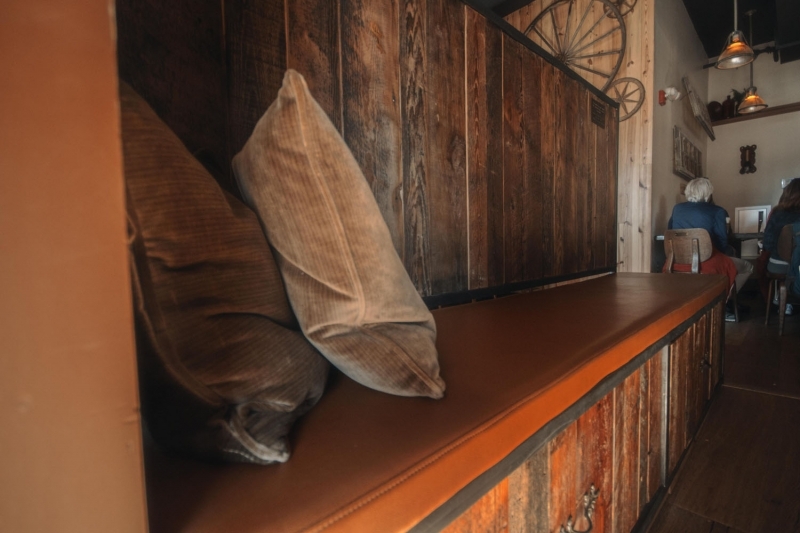 Our design team would love to work with you to make your dream become a reality! 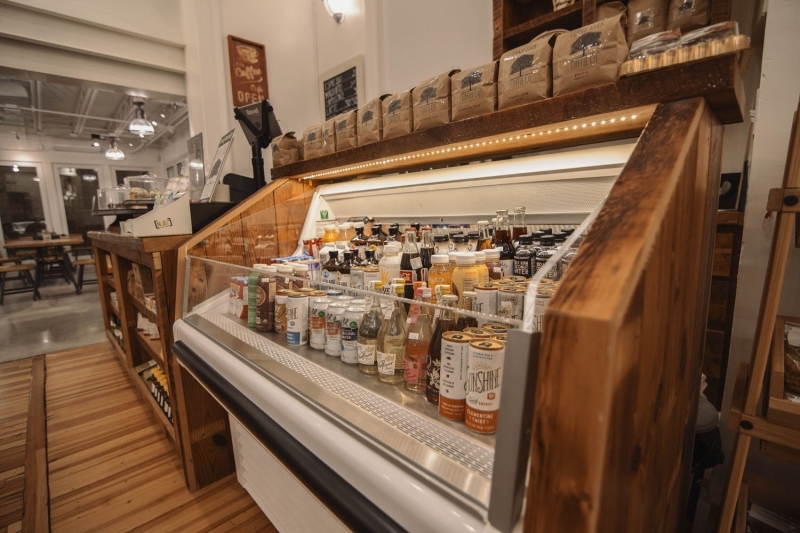 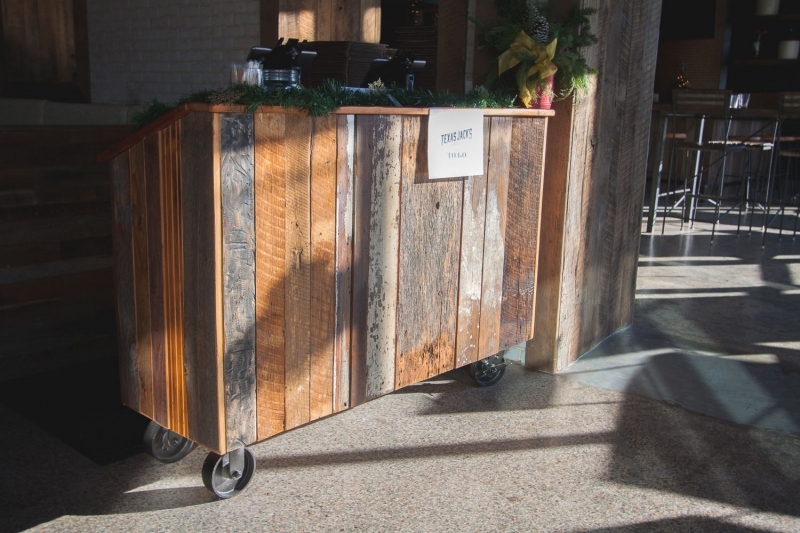 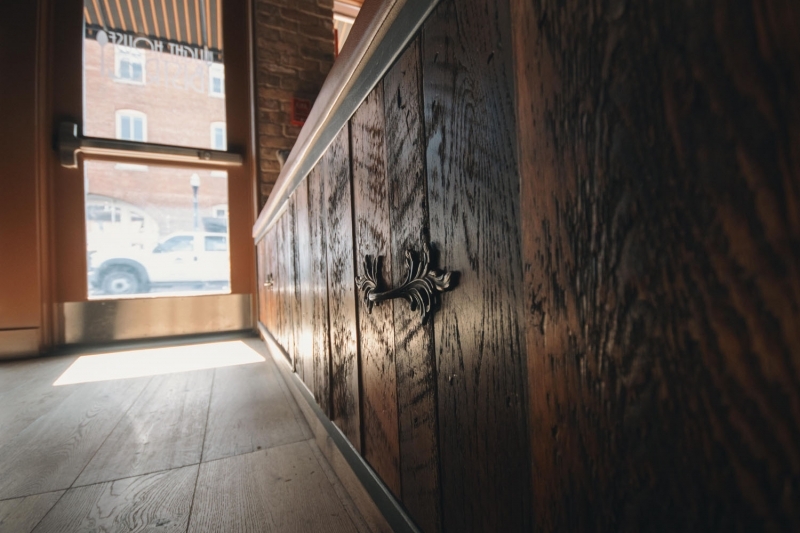 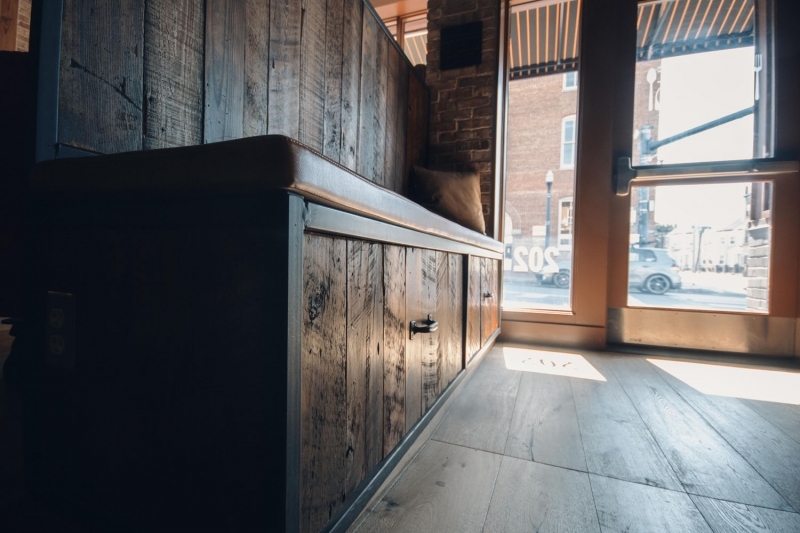 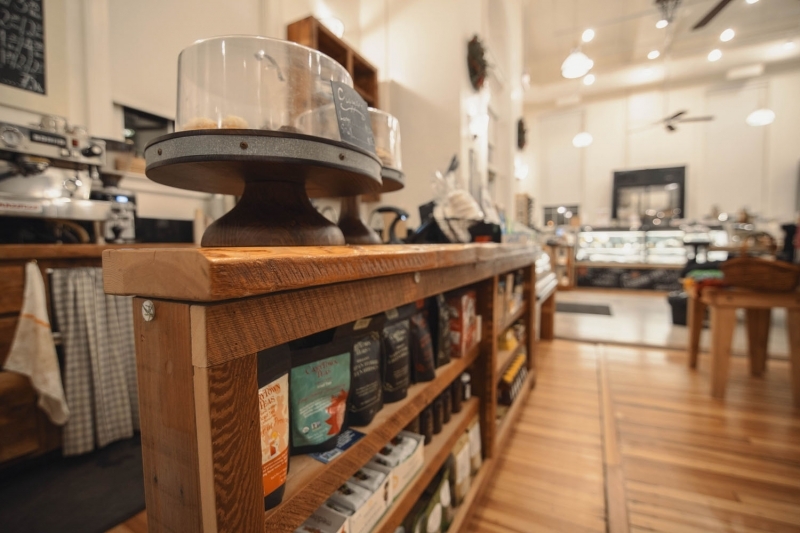 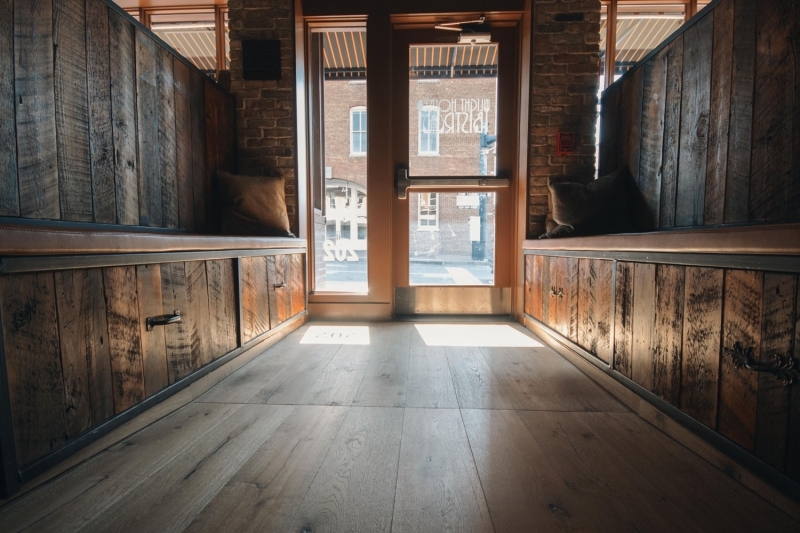 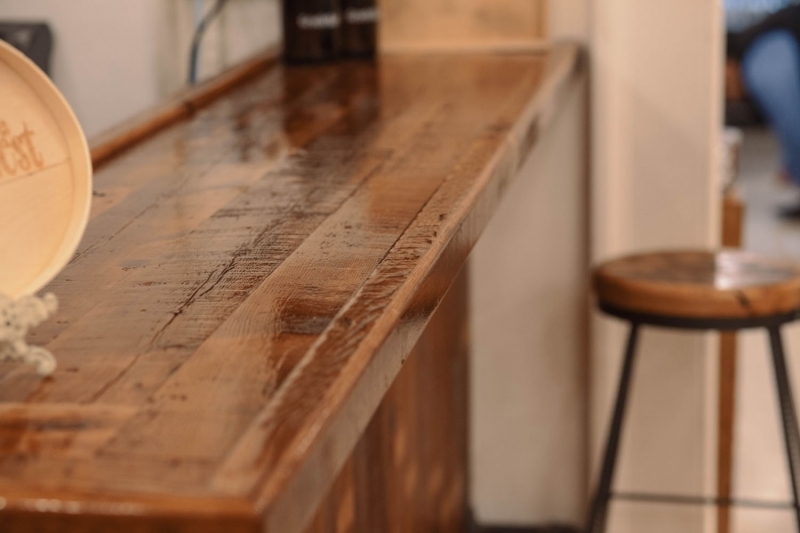 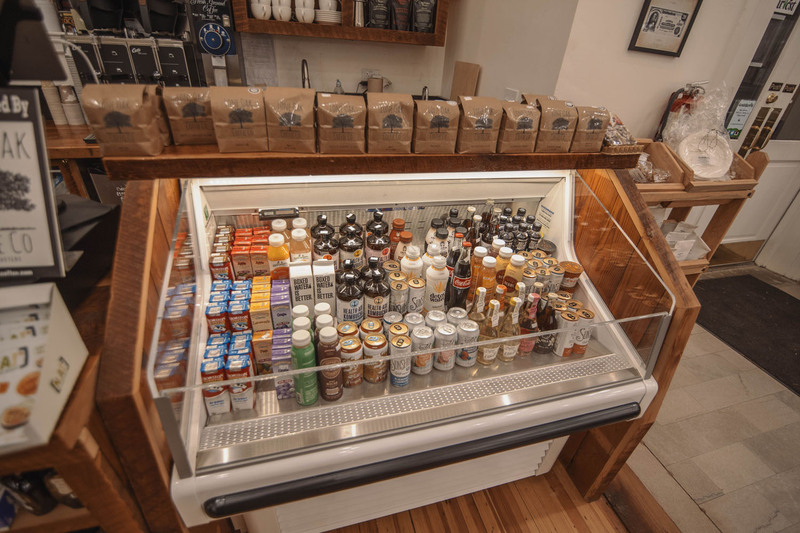 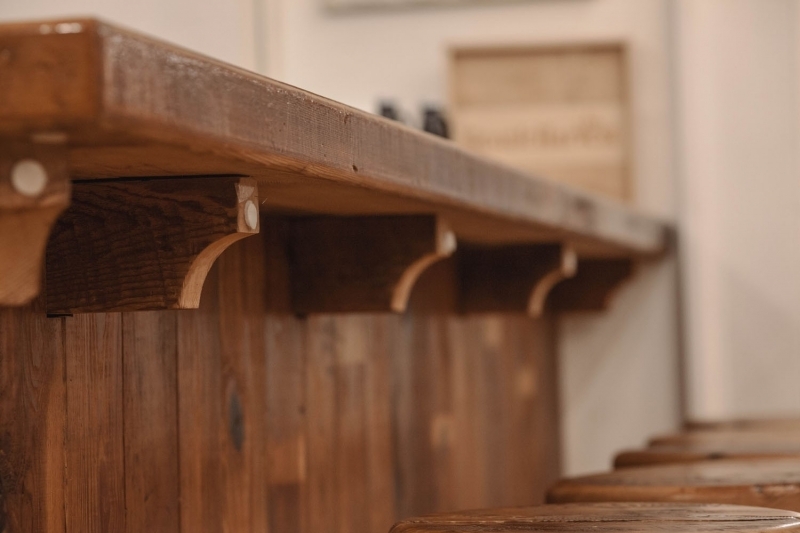 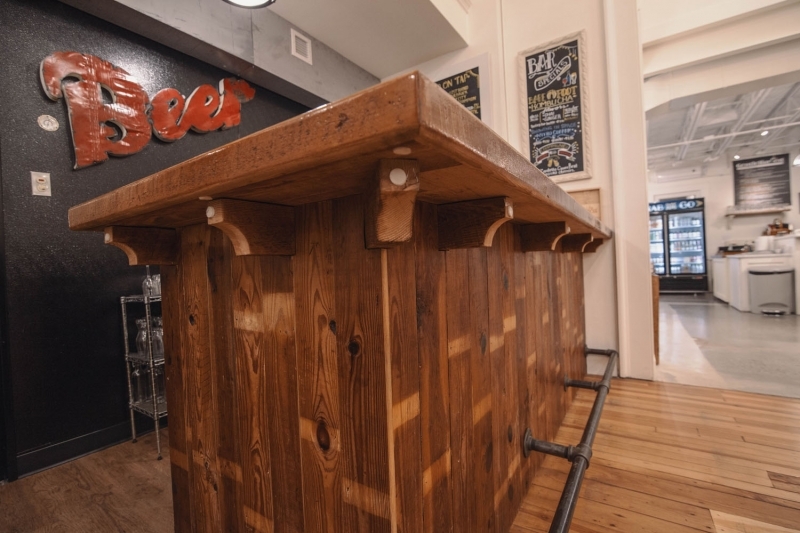 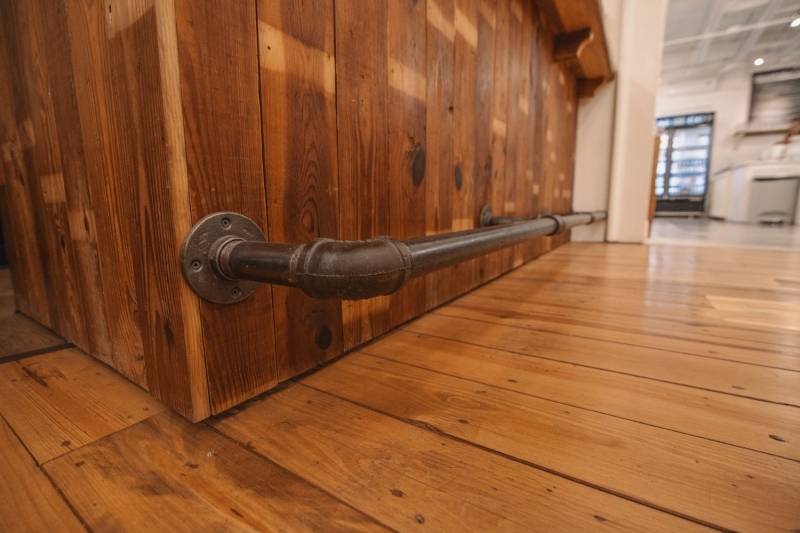 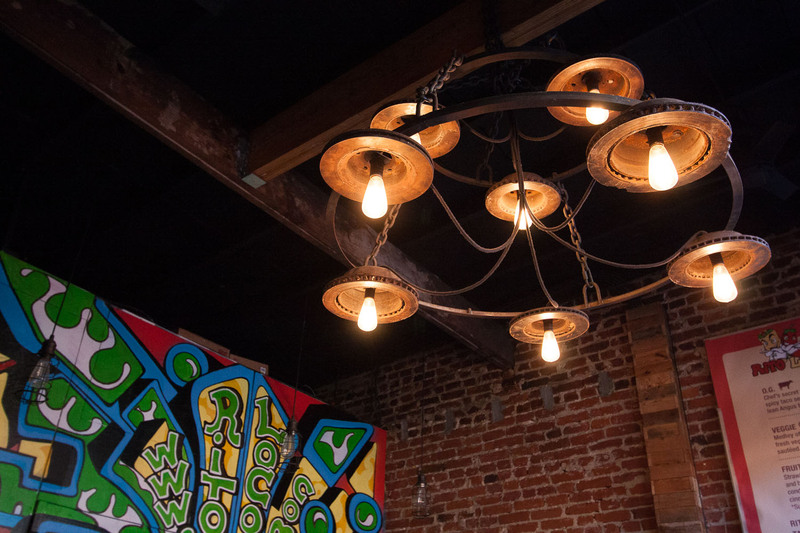 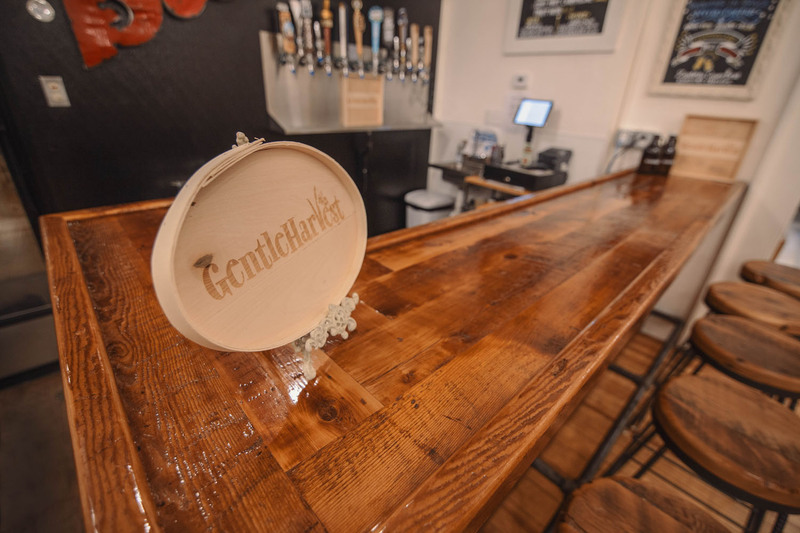 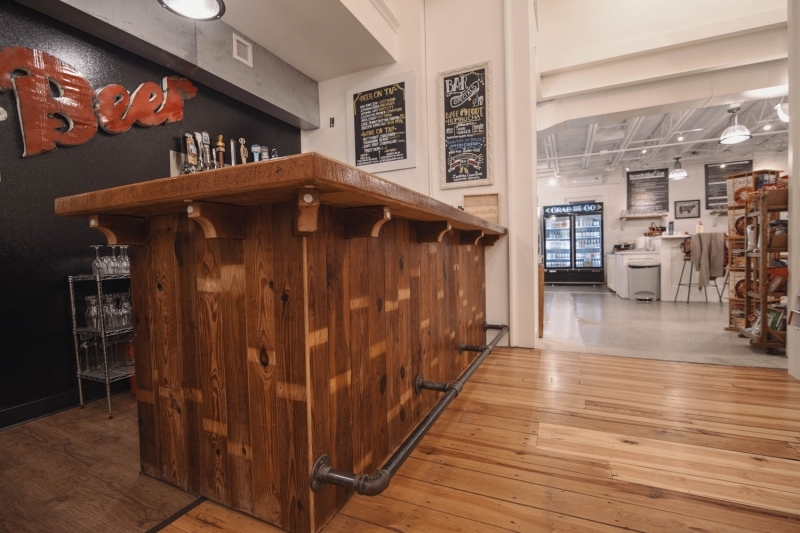 Our custom construction work goes beyond just furniture though: we can also build custom bars, carts, shelves, benches, and paneling, right in your restaurant! 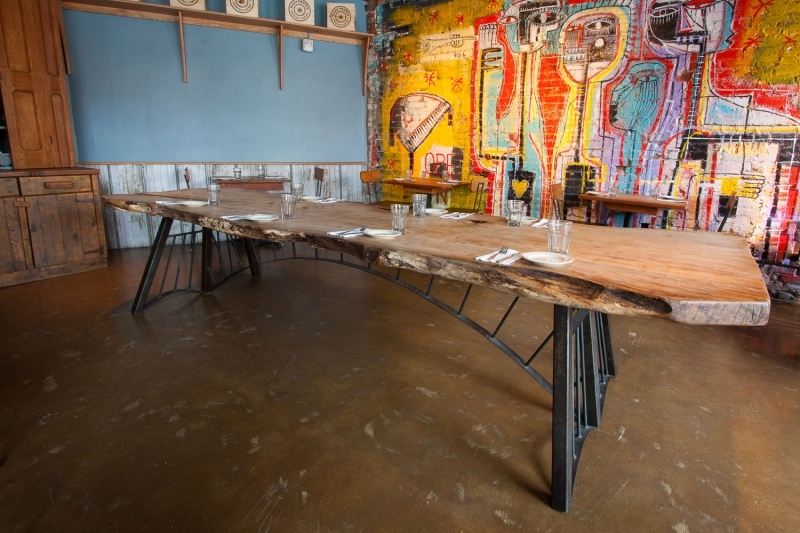 We will even come on site to build custom pieces into the structure of your restaurant if that’s what you want. 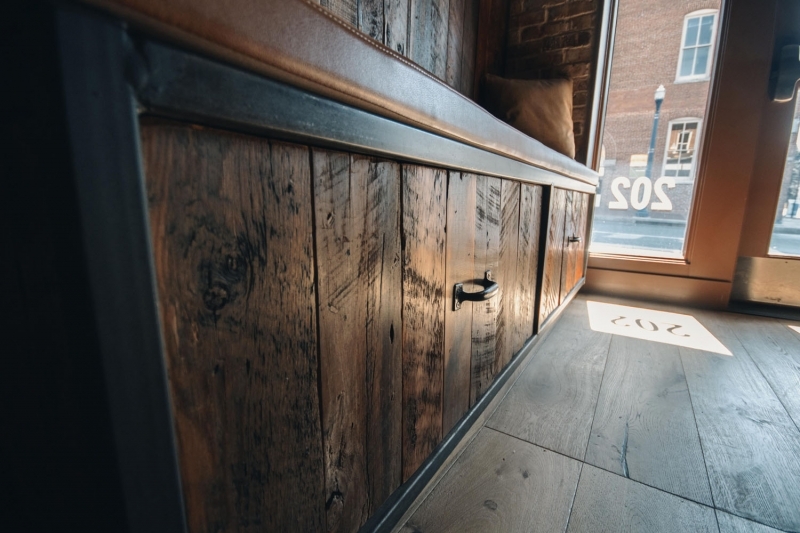 Check out some of the other work we’ve done and give us a call to talk about your custom project!